It’s been a while since the Realme 2 Pro became available in the market. And with Realme’s rather confusing line-up, the Realme 2 Pro is seen by many as an upgrade to the Realme 1, rather than the Realme 2 which has an entry-level chipset. The Realme 2 Pro is an almost perfect mid-range, with just a few bummers. First of all, it still uses the old micro USB port, when everyone starts transitioning to the much newer USB-C. This also means there’s no fast charge for the device, and data transfer is relatively slower. For the software, well, it runs on ColorOS which most people are not a fan of. It looks a bit unpolished, and for the most part, it looks like an iOS. A Vanilla Android would have been better. There’s also no support for the Widevine L1 (and Realme confirmed they won’t be enabling it), so no Netflix in HD. The Camera2 API is also disabled which is a huge issue for camera geeks like me. 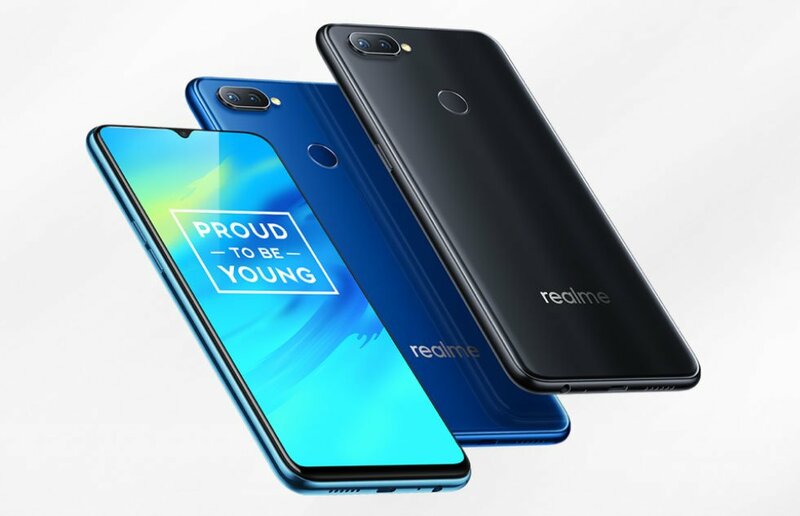 However, Realme confirmed that they are working to enable it in future updates. And for the good news, the company has recently released a guide on how to unlock the bootloader on the Realme 2 Pro. Unlocking the bootloader will help the community to further experiment with the device’s capability. This will allow third-party developers to come up with custom ROMs for the device, camera mods (who doesn’t want a Google Cam on that phone? ), and many more. This will also allow users to manually enable the Camera2 API on the phone to make use of the manual mode. The company might also release a guide for the Realme 1, Realme 2, Realme C1, and Realme U1 in the future. So stay tuned for that. The Realme 2 Pro looks kind of similar to the OPPO F9 in terms of design. It has a polycarbonate body, and a dewdrop notch which sits below the Gorilla Glass 3. The display is a large 6.3-inch full HD+ IPS LCD panel in 19.5:9 aspect ratio. It shipped with Android 8.1 Oreo on top of ColorOS 5.2, but Android Pie-based ColorOS 6 is reportedly in works. The system runs on power-efficient Qualcomm Snapdragon 660, with either 4GB/6GB/8GB of RAM. For the internal storage, both the 4GB and 6GB models have an eMMC 5.1 64GB ROM, whilst the 8GB/128GB model is UFS 2.1. Though all models use LPDDR4x RAM which is a low-power variant of the LPDDR4 DRAM. For the camera, the Realme 2 Pro uses the same primary sensor as the OnePlus 5T. It has a dual-camera setup with one sensor being utilized to map depth information. The primary rear camera is a 16-megapixel sensor with a bright f/1.7 6P lens. The other is a 2-megapixel sensor for the artificial bokeh effect. The phone supports up to 4K video recording at 30 fps, and currently, slow-motion at 720p 80fps. On the front, the Realme 2 Pro has a 16-megapixel sensor with an f/2.0 lens, with support for HDR. The video, however, caps at 1080p full HD at 30fps. Previous articleLG G6 receives AI camera function, improved call quality and bug fixes!